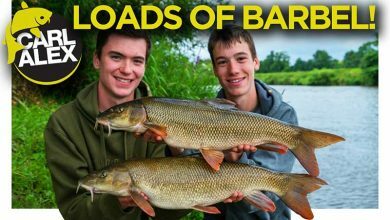 These brothers from Sussex, Carl and Alex have been fishing since 2005 and making angling films since 2010. They are part of a new generation of web-based fishing filmmakers and have quickly developed a strong fanbase. 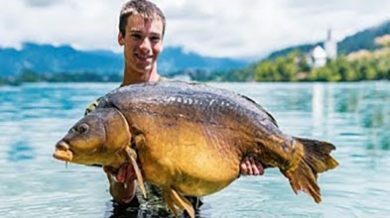 Although drawn to carp fishing, they are true allrounders and enjoy using a wide range of techniques to target different species. The brothers both have a passion for filmmaking, the outdoors and wildlife in general, and their enthusiasm shines through in their films. 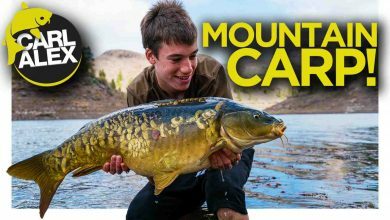 FishingTV is pleased to be able to make a selection of their favourite videos available to members for free. 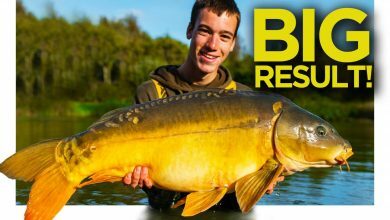 Alex introduces this episode giving an update on the brother's latest fishing exploits including Carl catching sharks on a carp rod, some bass fishing of Brighton with Matt Roberts and a sesssion carp fishing with Marina Gibson in Yorkshire. Finally the lads head to the crystal clear waters Lake Bled in Slovenia for some carp fishing where Alex lands something very special. 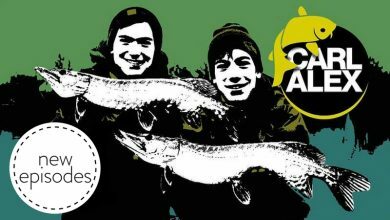 3 years after their first carp fishing trip to America, the lads return looking to explore the huge untapped potential for carp fishing there. 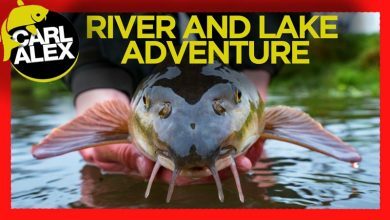 They arrive in Michigan for a couple of week's epic carp fishing catching some incredible fish, both Common and Mirror carp from a variety of watercourses. 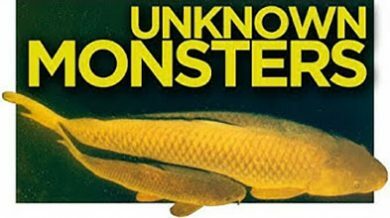 This 1hr free film is a must watch for keen carp anglers. 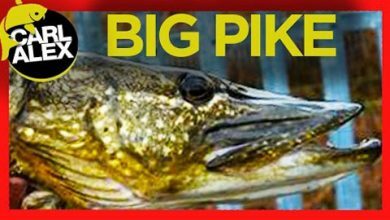 Carl and Alex have a mission: to land a truly big pike. Over the course of the winter they focus all their efforts on landing a pike over the magical 20lb mark, putting in the hours and the miles on several different waters, using a variety of tactics and techniques including dead baits and lures. Alex has left Carl at home and he's taking advantage of a change in the weather to sneak in a quick session on a local pond, while trying to catch up on some work. He gets a couple of welcome interruptions, and shares a couple of recent captures from the same water. Carl and Alex head to one of the most famous rivers in England, the River Test. This chalkstream is famous for its 'gin-clear' waters and today's quarry - grayling. The lady of the stream is one of the UK's most beautiful fish, and where there's one, there's often a few. 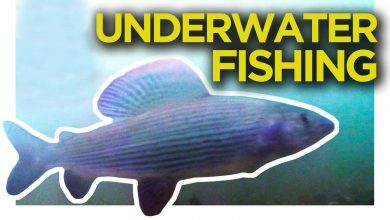 Carl and Alex head to a new water to see what surprises the crystal clear waters can deliver - the target species are perch and dropshotting is the tactic, but when they stop biting, the lads head to a nearby canal to see what that holds - the results are somewhat unexpected! Back to the River Wye, and this time Carl and Alex have their old man with them. Believe it or not he's never caught a fish before... can he break that duck on this trip? The lads are off on holiday, this time to the Canary Islands to a lake high in the mountains, in search of enormous carp. Can they fool one of the lake's monster fish? The Boys head to Rutland Water to try some lure fishing for Zander in some tricky weather conditions. 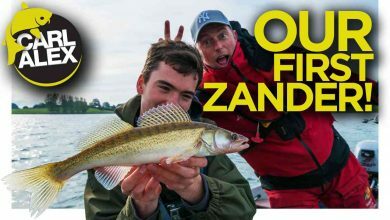 They’re joined by expert lure angler Steve Collett - can he help them to hook their first ever zander? 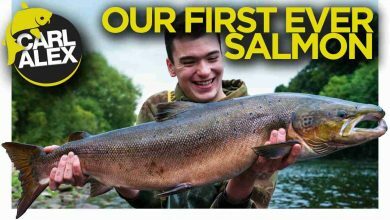 After such success with Marina, the boys have got a new species in their sights: Atlantic Salmon. 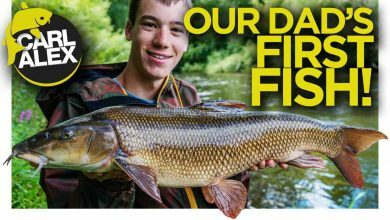 They meet up with the winner of the BBC show ‘The Big Fish’ in Northumberland to fish the Tyne, James’s local patch for some tips. 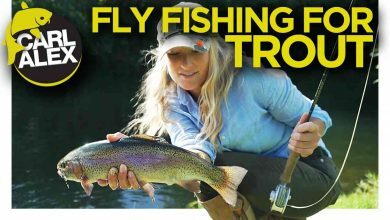 In a change from their usual fishing style, the boys meet up with Orvis ambassador Marina Gibson on the river Test and on some nearby lakes to try to catch some trout on the fly. Join the boys on the banks of the idyllic River Wye as they spend a session targeting barbell and chub using swim feeder tactics. 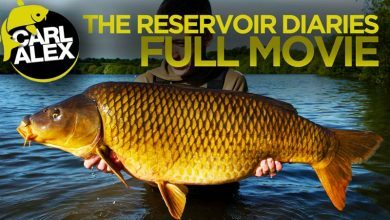 Welcome to our biggest carp fishing challenge yet, the Reservoir Diaries. We first started these diaries back in late September 2014, but it was only Spring 2015 when we finally started catching carp consistently. 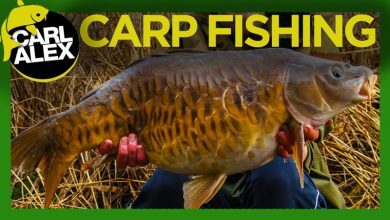 In this video we show all the bait, rigs, tactics and locations we fished, to catch some of the best carp we have ever caught. 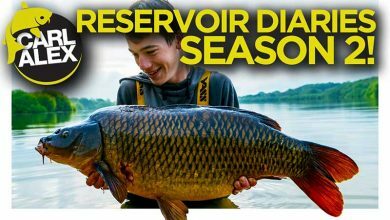 After the success of Reservoir Diaries, the lads are heading back to an enormous reservoir to see if they can’t capture a big scaly mirror carp that they’re sure the 300 acre lake holds. 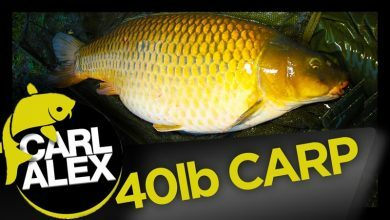 Carl and Alex talk us through their winter's carp fishing at the Tanyards Fishery - watch the video to see if they've had much success. 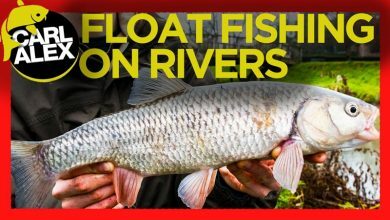 In this episode bad weather postpones a trout fishing trip, so rising star of the fly fishing world Marina Gibson joins Carl and Alex to try to catch a carp on the fly. 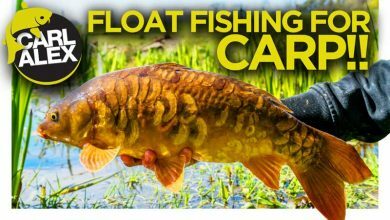 In this video we visit a little pond in search of some pretty looking carp on the float. Hope you Enjoy! 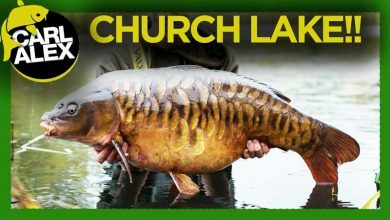 Big carp fishing at the one and only Church Lake in Essex. Kevin Nash and Alan Blair very kindly offered to let us fish the lake for a weekend session and this is how we got on! 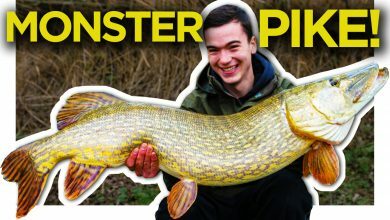 In this video we go fishing fish for pike at a number of different venues and catch some awesome fish. We also show our favourite tactics and baits to use when pike fishing. 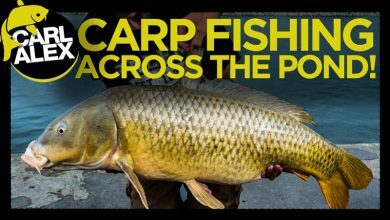 The USA is one of the most untapped carp fishing destinations in the world. Along with our American friends Brendan and Austin Pass we caught carp from some of the most incredible waters in States. But also Brendan and Austin discovered what English carp fishing has to offer when they visited the UK and caught many fish, including some lovely scaly mirrors. An amazing adventure and one we will never forget! Hope you enjoy the video! Carp fishing can be soul destroying one day and then incredibly enjoyable the next, and as you follow us over the next 50 minutes you can see the highs and the lows of our Park Lake Campaign. 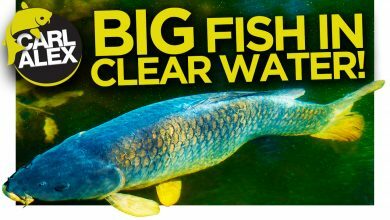 Watch to see how we target the water, what fish we catch, the types of carp in the lake and most importantly whether we catch our target fish. One of the best things about carp fishing and indeed all types of fishing is exploring and finding new places to wet a line. 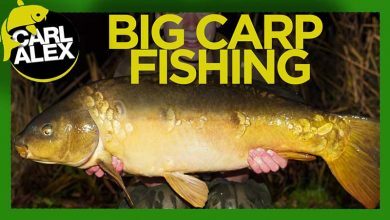 In this video we discover a few new venues and catch some lovely carp! Long lean commons, a chunky fully scaled and a big linear! 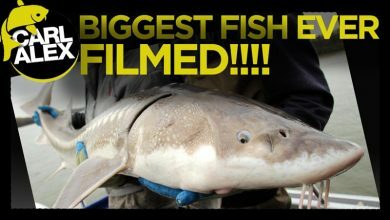 Salmon and sturgeon fishing in Canada is a big thing and in this video we travel to Chilliwack in British Columbia to meet up with Rodney Hsu from www.fishingwithrod.com and have a fishing adventure of a lifetime. We keep it varied with some river fishing for chub and barbel before heading to another couple of waters in search of carp. We do some float fishing on a river and catch some dace and chub on the stick float. River fishing is always good fun and on this particular session we catch numbers of nice dace and a bonus chub or two! Big carp fishing at the amazing Monument Lake 2. 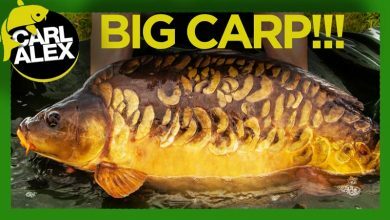 We catch loads of big carp on a range of tactics and have a really enjoyable trip. 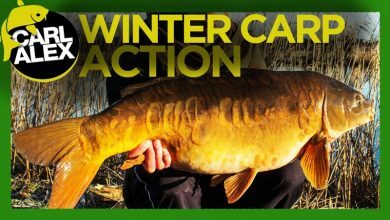 Carp fishing in winter can be tricky but if you pick the right venues you can have alot of fun!